OTHER SIZES AVAILABLE. PRICES AVAILABLE ON APPLICATION. 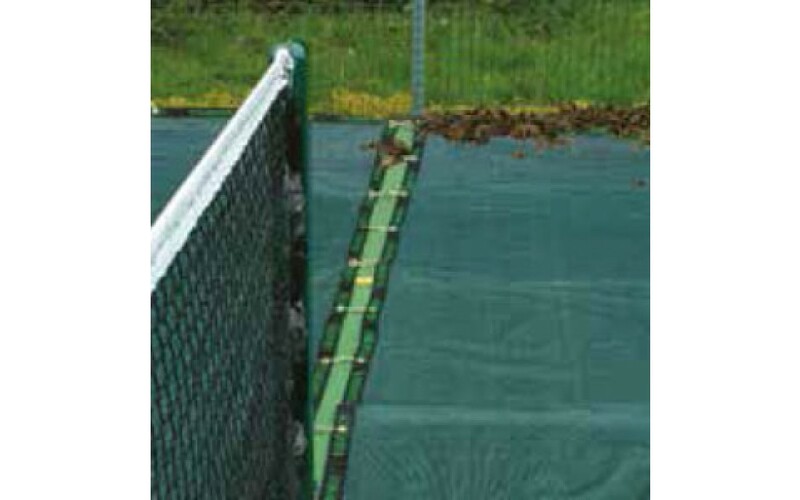 This strong porous cover protects tennis courts from debris. The cover is easy to install by fixing on to the surrounding fence. It can be stored neatly against a fence when not in use. 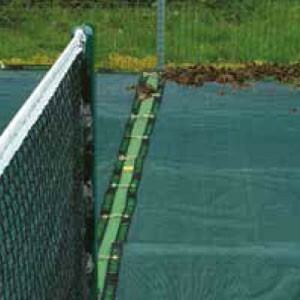 This handy cover also provides effective frost protection during the colder months.